i Very Am – Am I inspired? It’s been exactly 365 days since I witnessed a Point of Light disappeared. I knew that it would happened but not knowing when. Still I feel the impact despite of assurance from friendly voices that it will subside. I still can hear the clicking noises from the beads hitting each other. Over the weekend, my friends and I were watching a few movies on Netflix and HBO Now. When they asked what movie to watch next, I suggested “John Wick”. Unfortunately it was not available for streaming on Netflix or HBO Now at that time. I could have rented the movie on iTunes, but I opted to buy the Blu-ray + DVD + Digital HD version on Amazon.com for $8.99 USD. On to the next movie night. 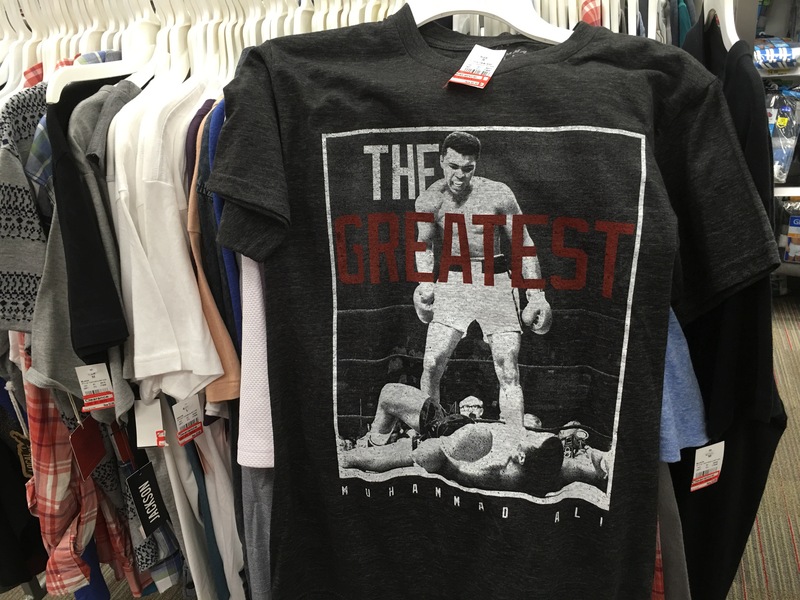 I saw this “Muhammad Ali, The Greatest” T-shirt at Target. I spent most of the daylight on Record Store Day walking around the neiborhood, scouring local record stores for some Record Store Day exclusives. I was hoping to find Iron Maiden’s “Empire of the Cloud” limited edition 12″ vinyl. Unfortunately the local stores in my area had none in stock. 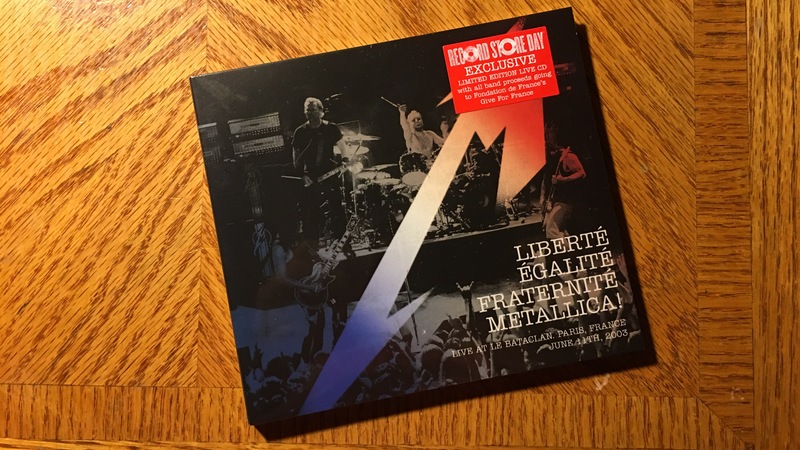 I’m ended up picking up a copy of “Liberte, Egalite, Fraternite, Metallica! – Live at Le Bataclan” CD. Overall it was a great day out in the neighborhood. I couldn’t sleep and I decided to go for a walk a little bit after midnight. I ended up walking for 3 miles and some feet. Usually I’d use an App on my iPhone to keep track the distance I walked. I still do, mostly for recording the route. 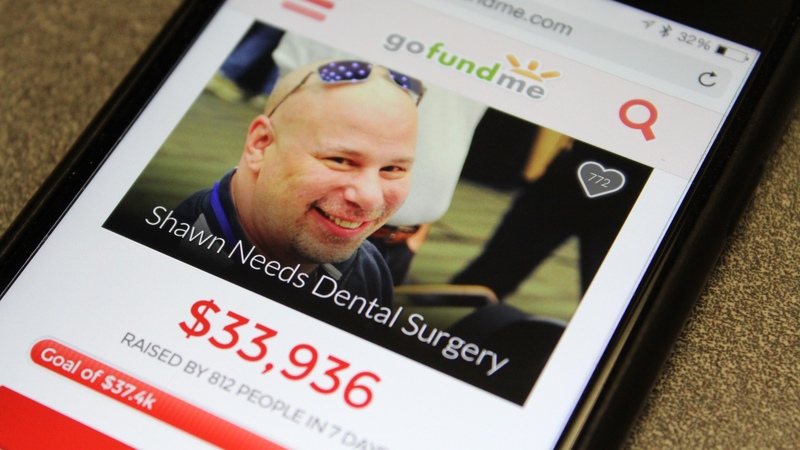 I learned from John Gruber that Shawn King, host of Your Mac Life, is needing dental surgery. The really bad news is that the procedure would cost a lot and Shawn can’t afford it. 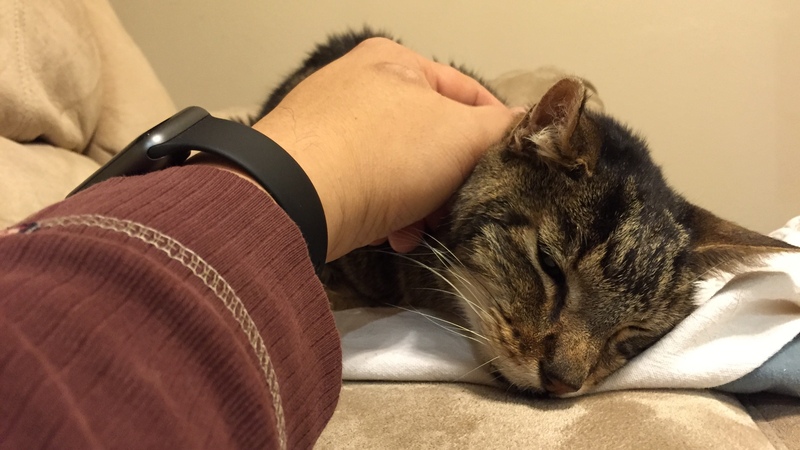 Mac Users like you can Help Shawn. 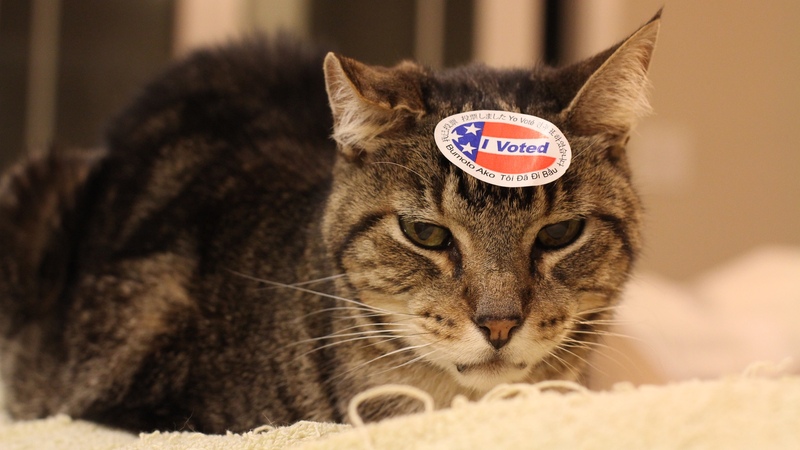 Note: I also posted this on that one site I usually contribute to. In 2013, I had to go through a lot of dental procedures due to bad fillings, ongoing for 6 months. Even with Dental Insurance, the procedures still cost thousands of dollars out of my own savings account. As a matter of fact I’m still paying for it. I had to postpone non-critical procedures until I can afford to pay for them. It is Friday, the day after Thanksgiving. 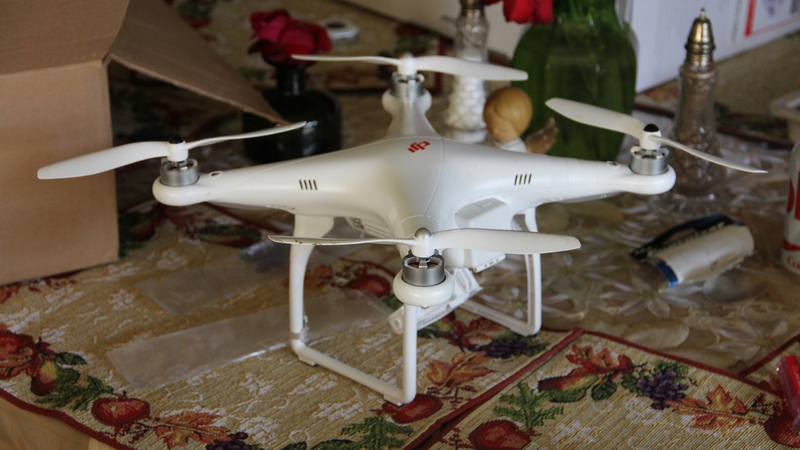 We’re spending some time playing with a drone courtesy of Mr. D.W.
November 4, 2008 – Barack Obama was elected to become the 44th President of The United States. By the way, Happy 62nd birthday, NSA. November 3, 1954 – The first Godzilla film was released; long before the horrendous remake and the kinda OK one. 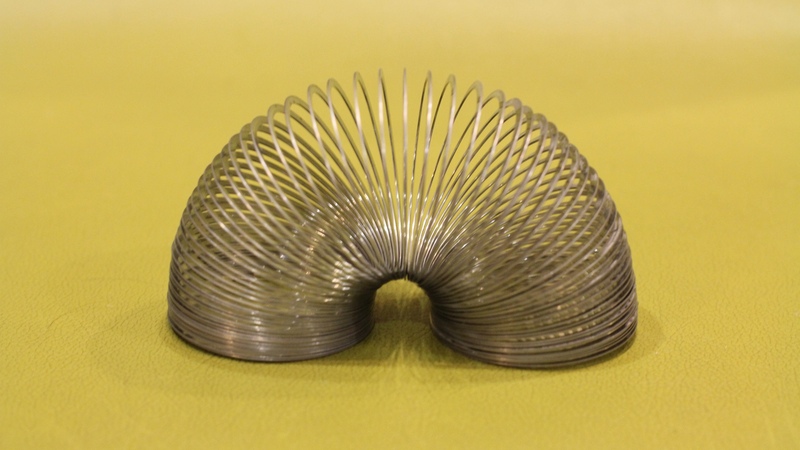 November 2, 1988 The Morris worm was launched from MIT. 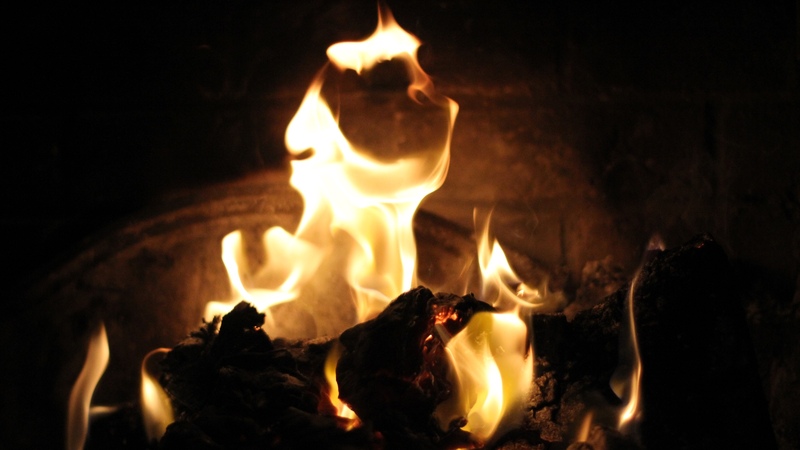 It was the first cold night of Fall 2014 and we did start this fire.